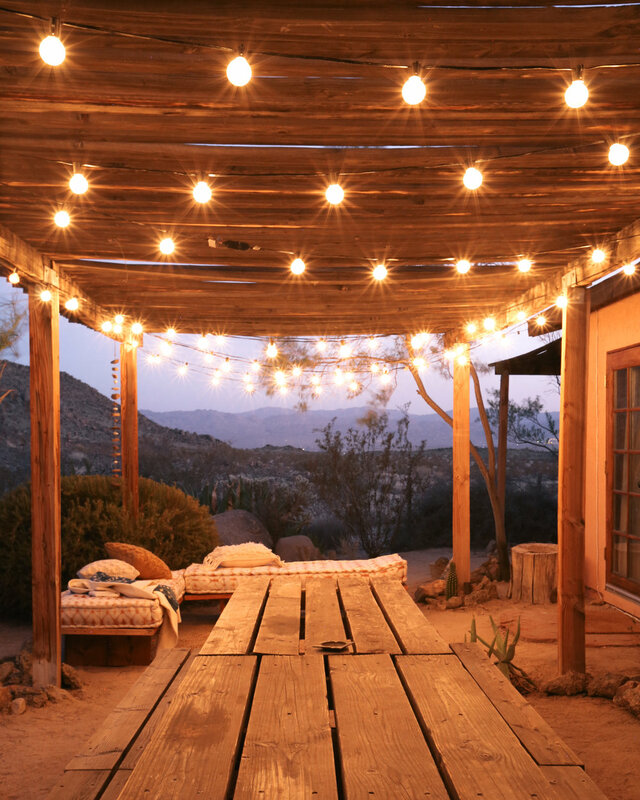 Welcome to The Casita by The Joshua Tree House! This casita is an original homesteader nestled up next to boulders, which was built in 1958 and expanded on in later years. What makes the casita special are the over 900 acres of protected land around it that serve as a wildlife corridor to Joshua Tree National Park. You'll see many kinds of birds, antelope squirrels, lizards, cottontail rabbits, jack rabbits and maybe even a desert tortoise or a coyote! The Casita is about a 12 minute drive into town, and 15 minutes to the nearest grocery store.